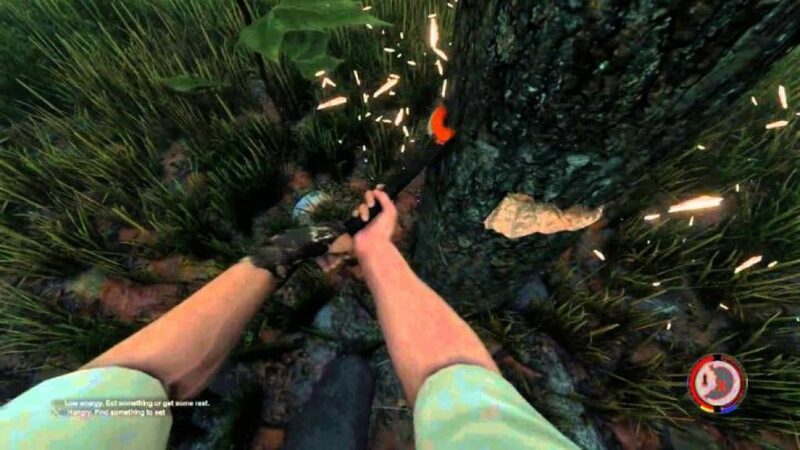 The Forest Cheats is what you need for a very fun game experience. And you can also check out our awesome The forest Trainer for even more excellent mods using console commands to give you increased ability while playing this very awesome game. It is definitely one of the most anticipated games from the survival genre and many people were happy to see it had a new take on the whole normal style for these types of games which feature zombies and so on. This is however, very refreshing and makes us want to see what kind of the forest cheats are available for it. Some previous survival games like these were games like Day Z or Dying light. However this is more of survival in the forest after a plane crash. 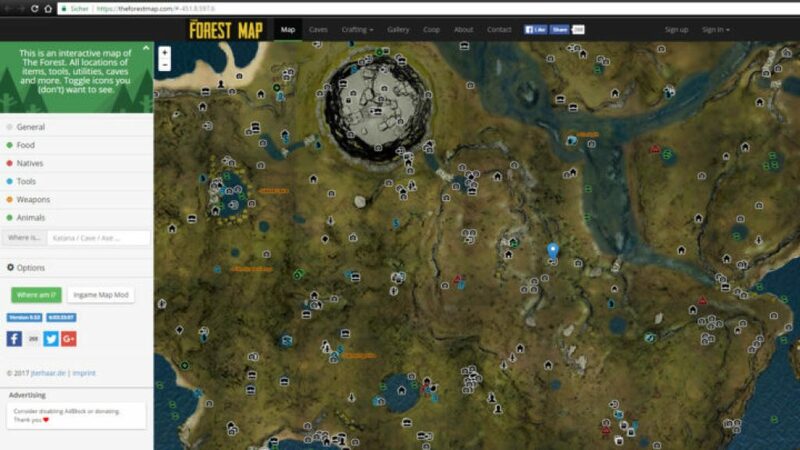 If you do a search on google you will find a lot of different the forest cheats like the ones you’re about to see here. 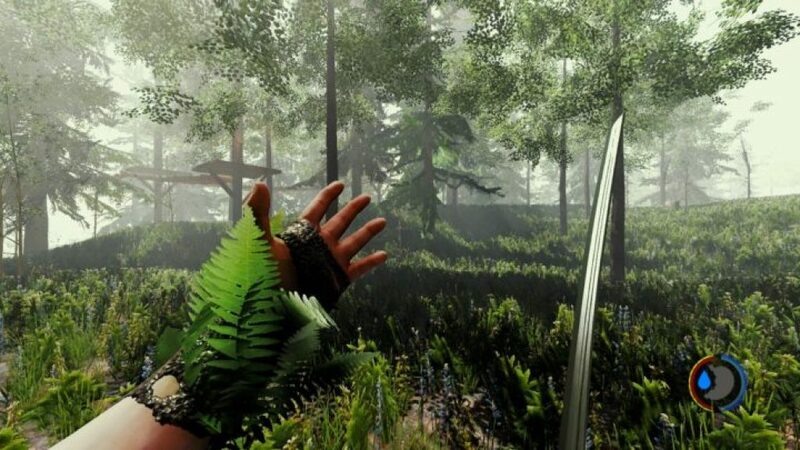 And for the PC you can enter in these cheats through the forest console commands – as that is the only way to access the forest cheats feature on pcs. One thing to know is that this game has more cheats than you’ve probably ever seen for a game before. 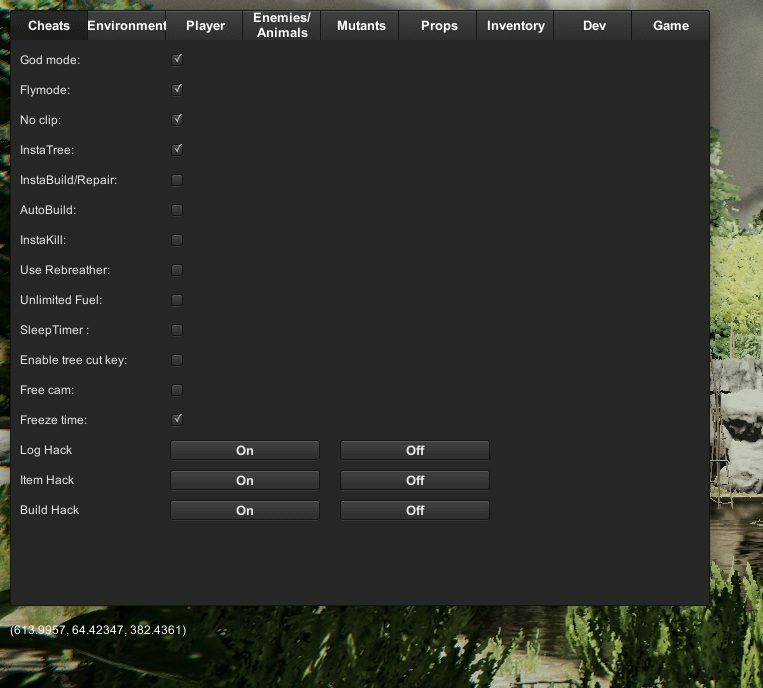 But keep in mind that some cheats require developer mode to be activated before they can be used. Ironforest: This is an interesting cheat that makes it impossible to destroy buildings. Rawmeatmode: This mode renders your saves useless when you die as they are erased. Regrowmod: Replenishes the forest by regrowing 10% of fallen tress while you snooze. Veganmode: You will only encounter enemies while inside caves. Vegetarianmode: Enemies only appear during the night time. Woodpaste: fixes or resets any holes made with hole cutter or crane. Just type in developermodeon at the title screen, then press F1. And you can now enter the cheat codes listed below. 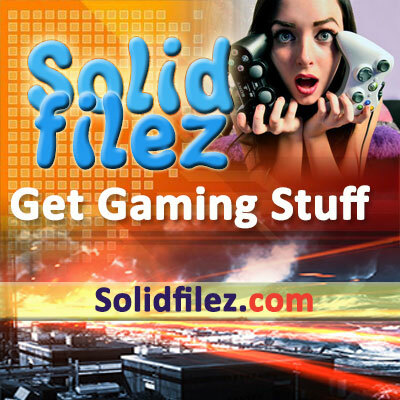 Need a nice – no hassle way of accessing some of the most useful cheats functionality? We’ve got you covered with the forest trainer which unlocks a bunch of game features by using the small application. It’s a really handy little application so you don’t have to fiddle with the console commands. Some of the features of the forest trainer are: Infinite health, Energy, Stamina, Logs, fire fuel, pickups and much more. You can even set no hunger and no thirst, and change to a different time of day to your liking. This game is really so much fun to play and its no wonder that people say you need to log in up to 300 hours to really get a good grasp of it, and thats great for people who aren’t really looking to finish the game. The use of the forest trainer makes the game even more fun. 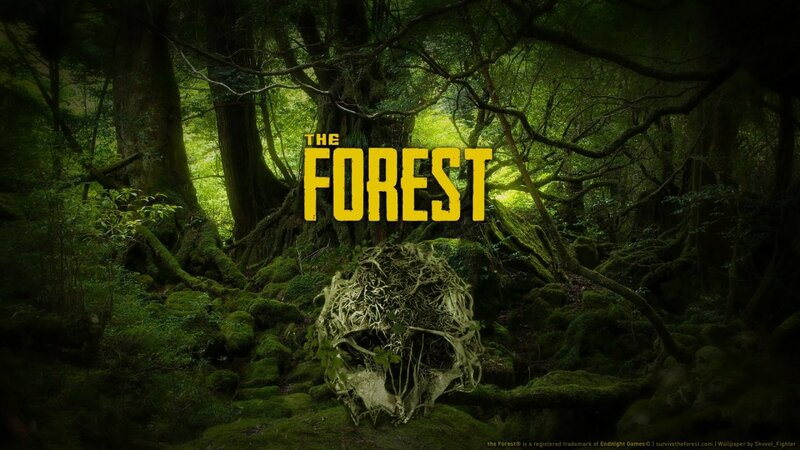 You can find the forest mods on the net made by a great many modders out there, and most of them are pretty good for the most part – giving you added functionalities and abilities in the game. There are probably too many to list so we will focus on only some of the current best the forest mods available. Can you imagine playing a game and you can’t even see the overview map because there isn’t one? Well not anymore. This mod will actually give you the ability to see the game map and overall lay of the land. Very useful. This gives you rewards for doing certain normal things you do in the game thereby turning it into an rpg like game. With this the forest mods you can get points and level up different stats for doing things like blocking, sprinting, or attacking. You gain experience points by killing enemies as well. This mod lets you cheat, and helps you unlock a bunch of cool stuff such as god mode. You can teleport anywhere, change weather, or even fly off the map. 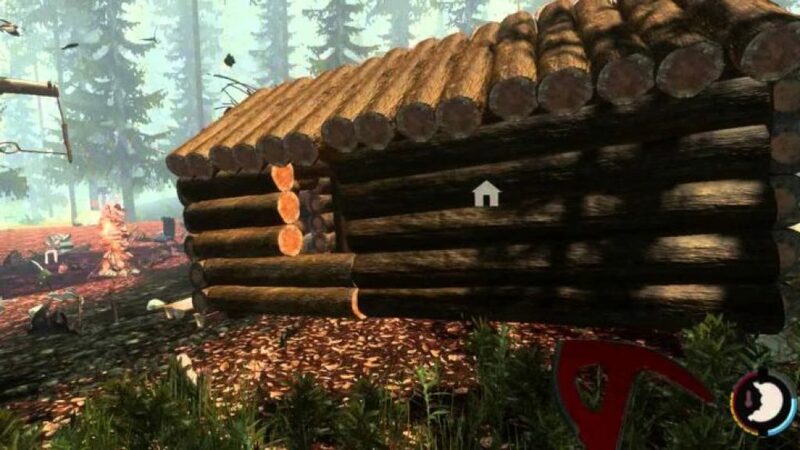 This mod will essentially cut short the time needed to build houses and a proper shelter. It gets dangerous at night time so its a good idea to get that shelter up as soon as possible. While building in this game you can go through a whole lot of trees and you may find that they don’t grow back fast enough. Well this mod solves this problem by regrowing approximately 10% of the trees back. To make the game as easy as possible in order to accomodate all the stuff you want you can opt for this mod which will allow you to carry much more than before. 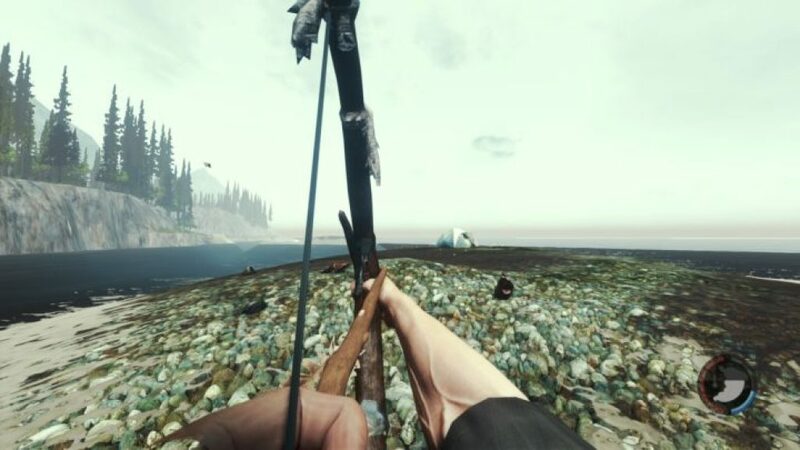 The forest game doesn’t actually have crosshairs but this mod fixes that by giving you the traditional crosshairs while using your weapons. 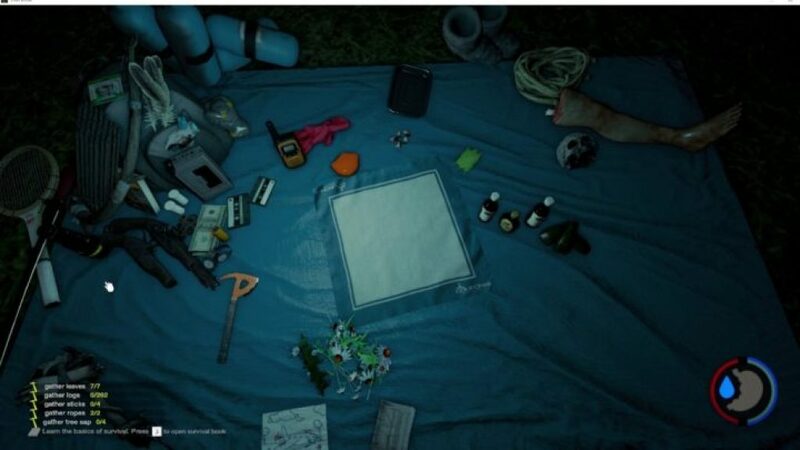 The forest was developed by Endnight games as a survival video game, and it follows the story of Eric Leblanc who survives a plane crash with his son Timmy. It was actually inspired by some cult thriller movies such as The Descent, and Cannibal Holocaust. 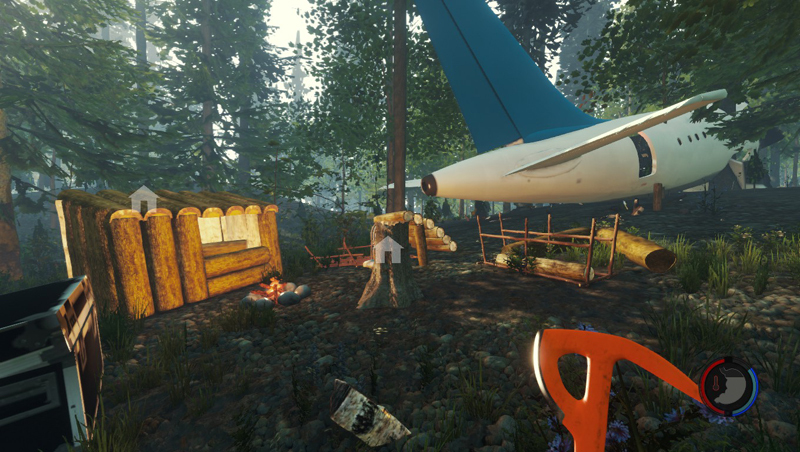 The forest is all about surviving in a forested peninsula after you have been in a plane crash. The player witnesses a horrible incident where a cannibal takes his son away. So you have to survive by creating shelter, making tools, and finding food, and also trying to make sure the cannibalistic tribe doesn’t eat you. The game was in beta for a few years while they allowed testers and fans to get early access to the game so that they could report bugs and suggestions for improvements. Since it was a relatively new concept as far as survival games this proved to be a great idea as it received favorable reviews upon release. So far the forest has sold over 5 millions copies for PC as of November 2018. 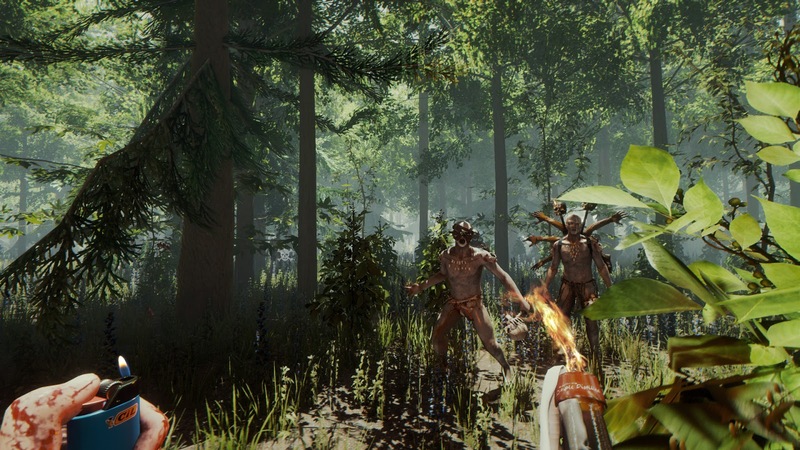 The forest cheats will keep you energized and refreshed so that you don’t burn out trying too hard to play this game. Some people do prefer to play without the need for the forest trainers and more power to them. At the end of the day it’s really all about how you enjoy the game. Some people like to go into the forest console commands and type in cheats. The following game is Car Mechanic Simulator 2018 Cheats mods trainer.